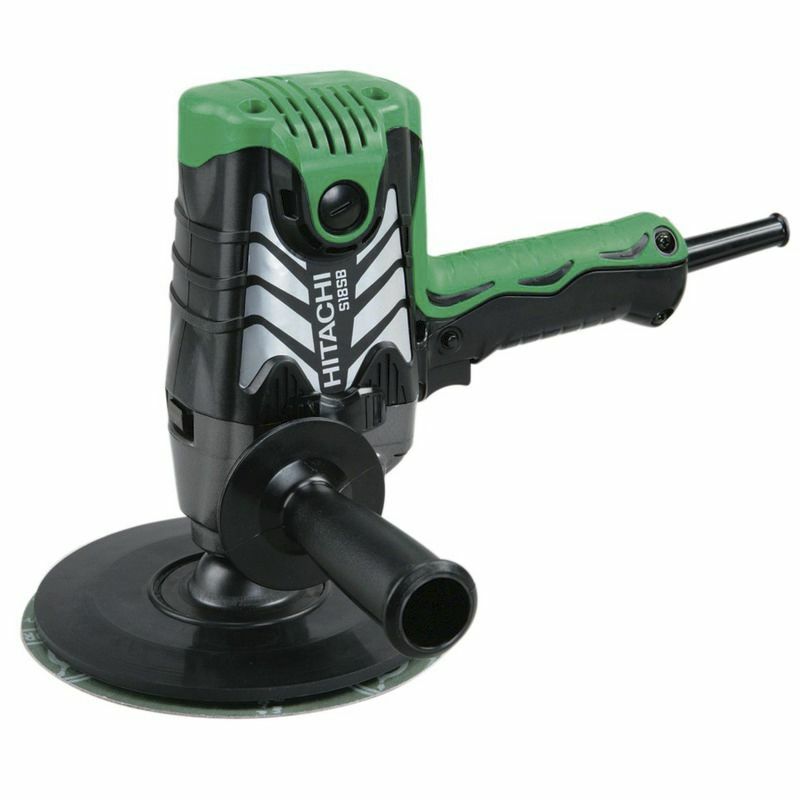 The Hitachi S15SB 150mm Disc Sander features a soft grip handle for a cushioned operation. It has a metal bush on a ball bearing for increased sturdiness. Its spindle lock makes it easier to replace the disc. It has a maximum power output of 900 W.